Available as Paperback and Electronic editions ! 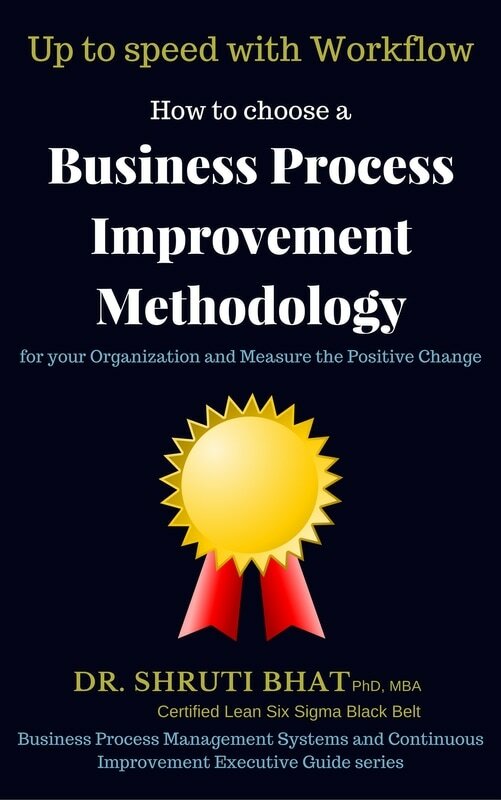 This book simplifies 18 most promising business improvement methodologies, which would help executives, management consultants, improve organizational performance in their new role as a Business Analyst, Continuous Improvement or Process Management Expert. 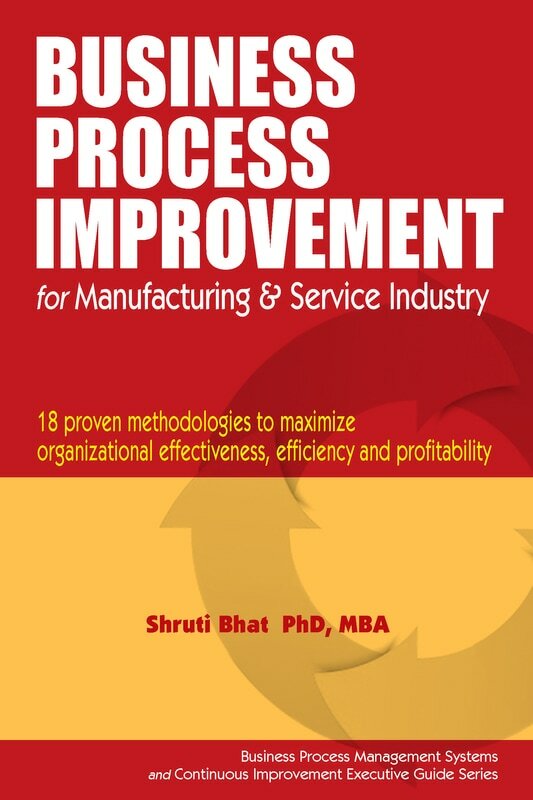 This book presents practical ways to build and improve business processes and assists professionals whether they are learning the basics of business process improvement (or Continuous improvement), planning their first improvement project, or evangelizing process oriented thinking throughout their organization. 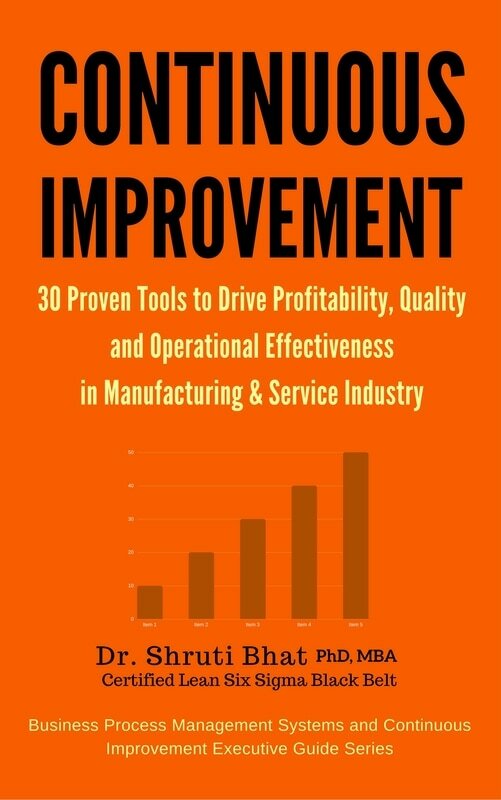 If you want some new and effective ideas for improving your organization's efficiency, then this self-help business management book is for you. Available as Paperback edition ! Businesses however big or small, can only sustain if they adapt themselves to changing market dynamics, economic seesaw and customer demands. This, very sustenance is affected by five main factors namely- people, money, machines, processes and materials. 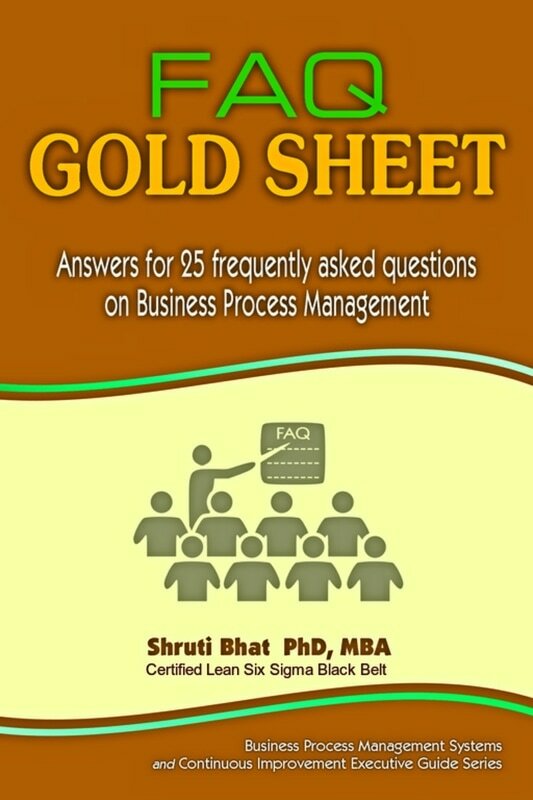 Processes being the most critical factor, which the author terms as ‘Business Lifeline’. Therefore, for a business to survive and grow, their business processes have to evolve appropriately to make running the business both affordable and profitable. This constant adaption is brought about by Continuous improvement. # 4 on Amazon Best Sellers List ! 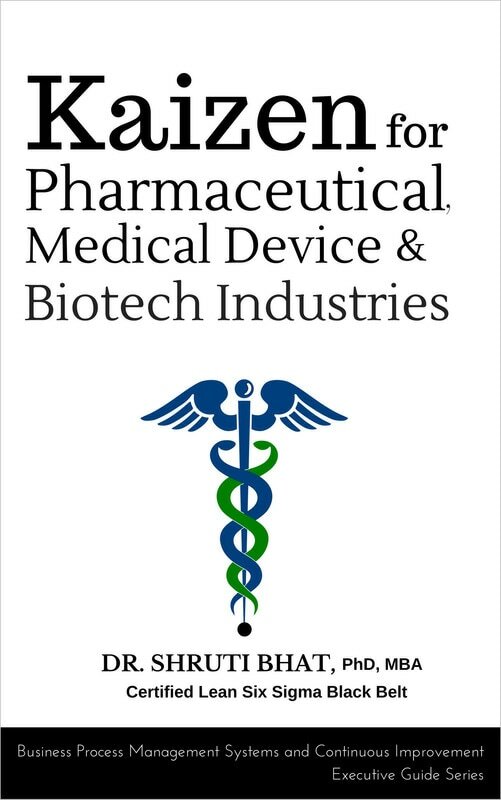 Available as Paperback and Electronic editions ! 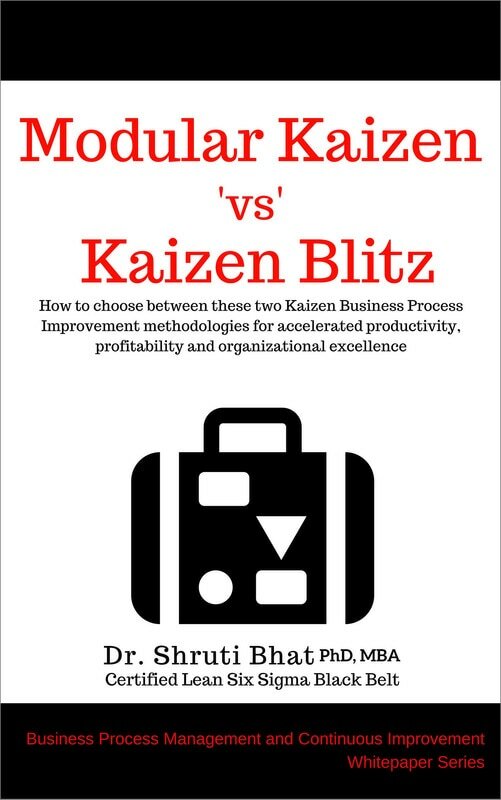 Kaizen principles have been viewed as one of the key factors to Japanese competitiveness. Kaizen techniques became famous when Toyota used them to rise to world’s automotive leadership. 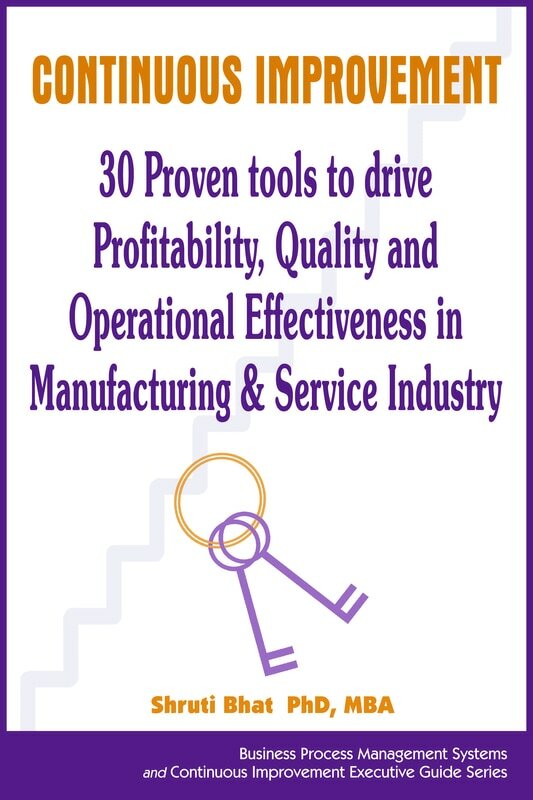 The company is credited as pioneer to formalize Kaizen technique and implement it as part of a global business plan. Rather than undertake large projects, Toyota’s staff was encouraged to identify problems, no matter how small, trace their root causes and implement all necessary solutions.